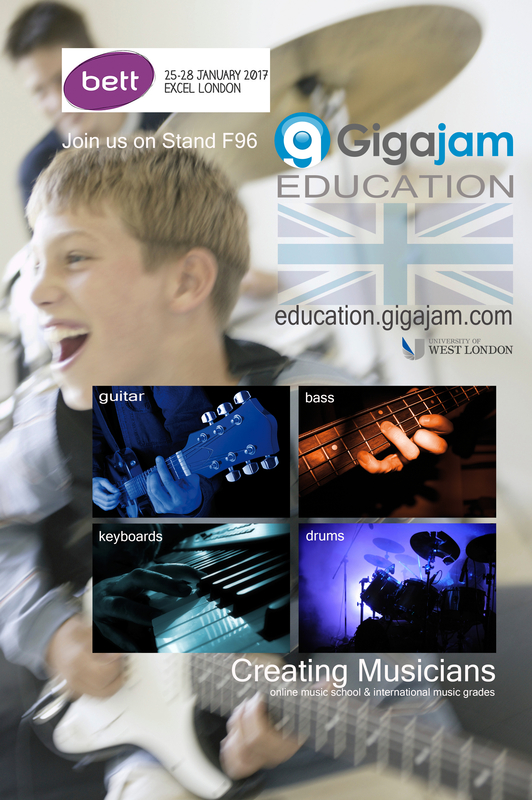 Gigajam will be exhibiting and demonstrating at the education technology show BETT next week. Please join us at Excel Exhibition Centre on Stand F 96, Wed 25th – Sat 28th January 2017, 10am – 6pm. Live demonstrations will be taking place all day, so if you are interested in how you can harness technology to provide more of your students with an opportunity to learn a musical instrument then do come along. 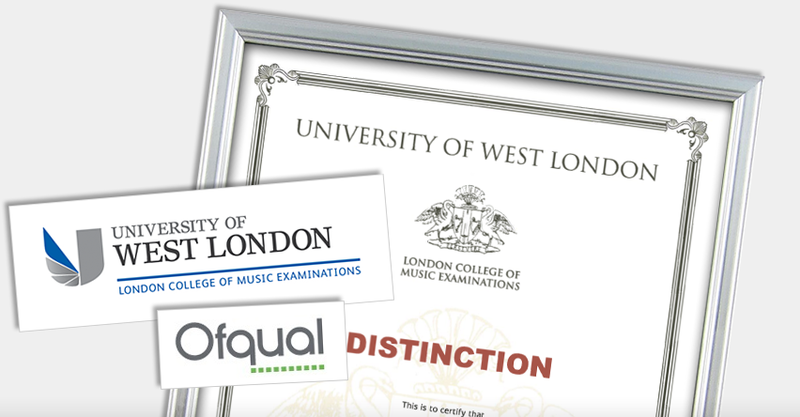 We will be showing our online music school and international music grades which are awarded in partnership with University of West London. Gigajam are proud to be part of UK Government’s Department for International Trade Great British Trail. International delegates on the Humanities tours can come and visit us on Thursday 27th 1.30pm – 3.30pm and on Friday 28th 10.30am -12.30pm. For more information then please feel free to contact, we would be delighted to hear from you. The Island Free School is an exciting new secondary school for the Isle of Wight, which was set up by highly experienced teachers, parents and members of the local business community. 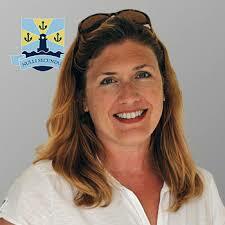 It is a smaller, more intimate school than the others on the Island, with an excellent staff to pupil ratio. 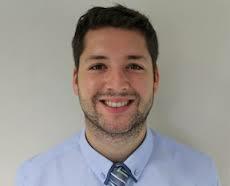 Indra Riches, Head of Music introduced Gigajam to The Island Free School in 2014. David Smith, Music Teacher has been leading on Gigajam this last year and he kindly agreed to share his experience, use of Gigajam, thoughts and observations. 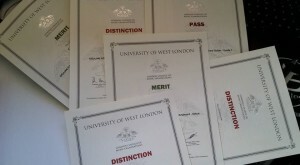 What is the context in which your school operates and why did you feel the need for something like Gigajam? 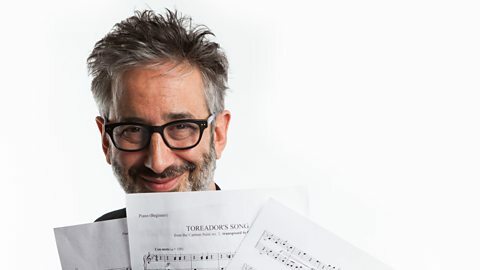 As a music specialist school we have lots of music lessons on our timetable and our headmaster realises the connection between learning an instrument and the impact on academic improvement in other subjects. 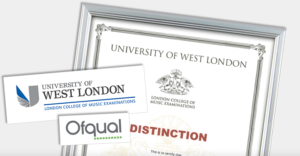 Our school is keen for all students to study a musical instrument and Gigajam is used to further engage those who are not so keen on classical based instruments. Why did you choose to use Gigajam? Gigajam is the only product on the market of its kind that offers the self-study opportunities for students via an online portal. The exercises and pieces in Gigajam can be learnt on the four different instruments which creates opportunities for students to form ensemble groups with ready made material. How long have you been using Gigajam? 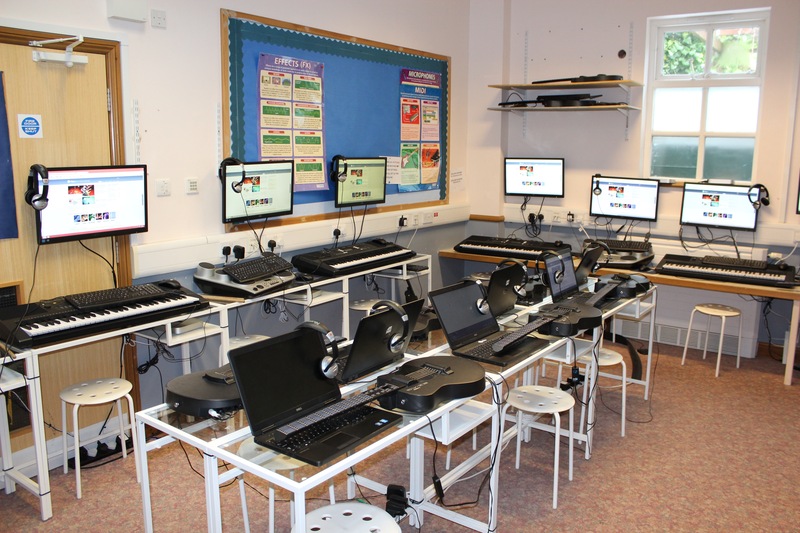 We have been using Gigajam since the Island Free School opened in September 2014. 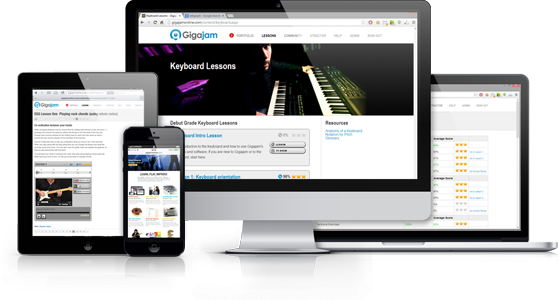 We use Gigajam during timetabled lessons and each class receives a half hour Gigajam lesson per week. We also offer Gigajam as an enrichment activity. 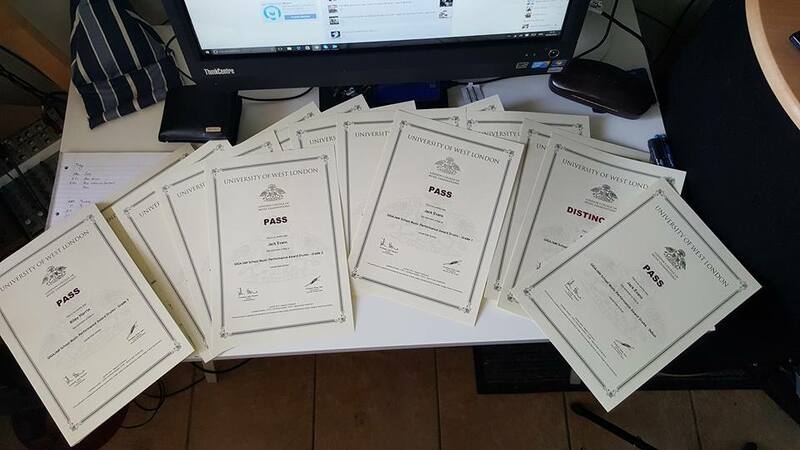 Our students love the leader board scoring system and they are keen to be on top of the weekly and monthly charts (we’re slowly moving up the all time leader board which is great!). Which groups of students did you select? All students receive a half an hour timetabled lesson each week in our Gigajam studio. If students wish to do extra Gigajam they can use one hour a week from their enrichment timetable to do so. Is Gigajam used from home? Yes, so Gigajam is used widely in school lessons, during our enrichment hour and students can also access their account from home if they have a computer. 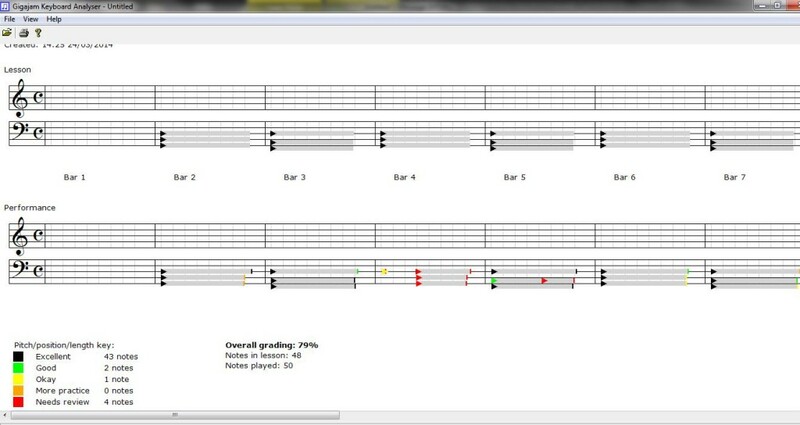 Some students upload from home and others practise the exercises/pieces at home and then record their upload when they are back in school. What technical resources do you have and how available are they to you and your students? We have 25 students in each class and our music class is kitted out with enough keyboards for one between two. Our Gigajam studio has 11 Keyboards, 9 guitars and 5 drum kits. 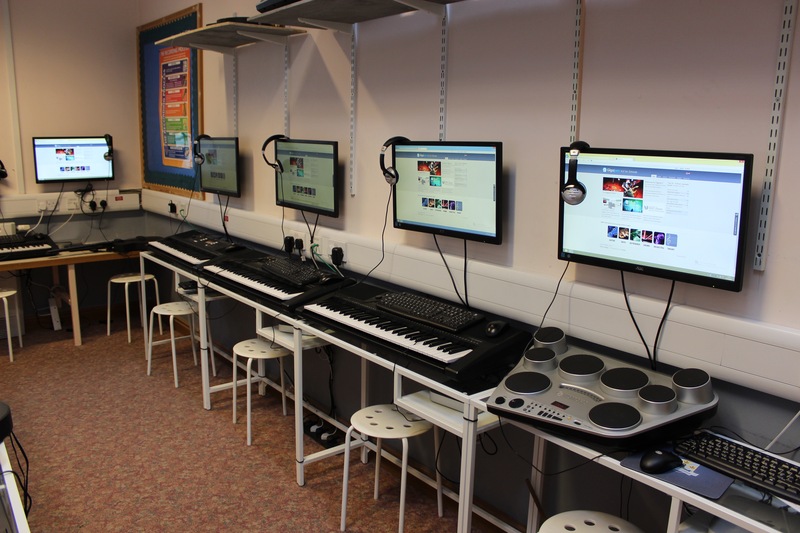 Students can access this equipment before the school day and during their free time. What observations and thoughts of learners and teachers around the department/schools could you share? 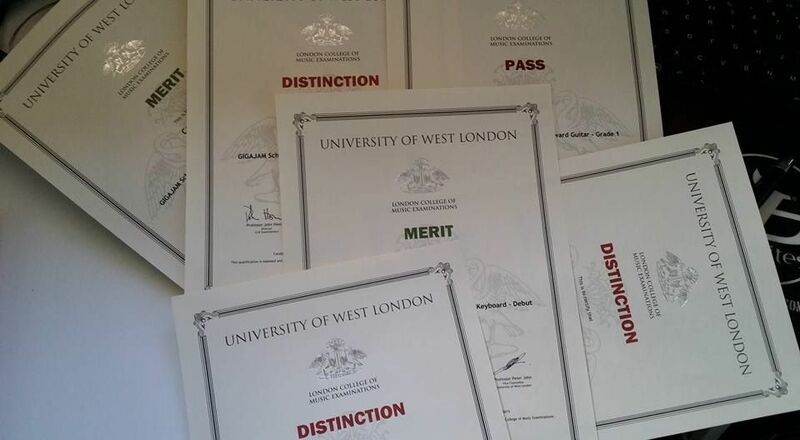 The general consensus is that Gigajam is developing at a fast rate in our school, we have a number of students who have achieved one instrumental grade whilst others have achieved more than one grade in a range of different instruments since using the software. 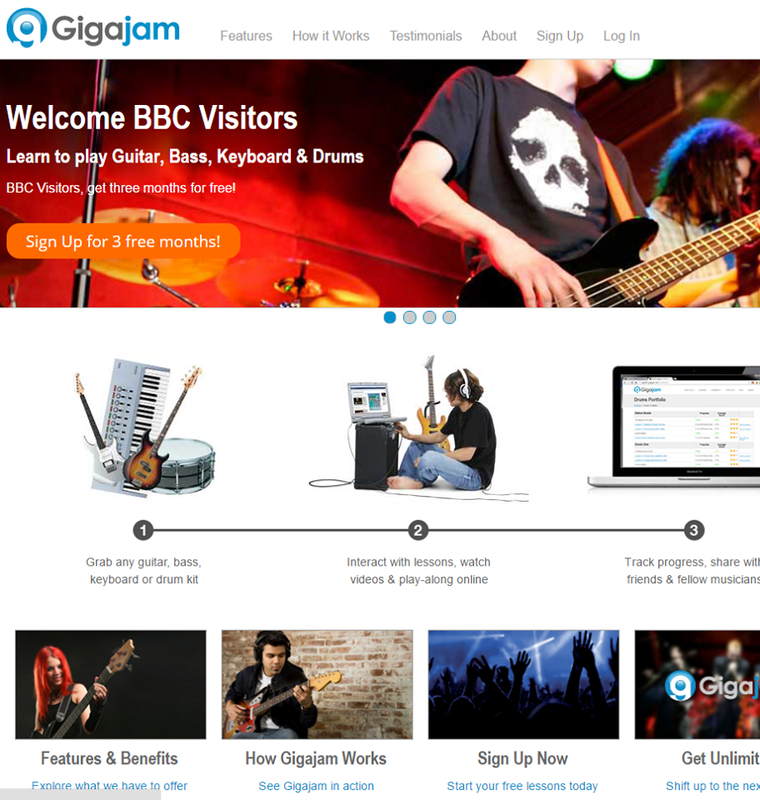 Staff are also encouraged to take part and use Gigajam when they are able to. 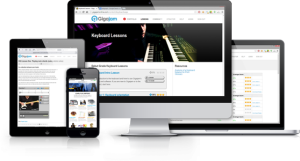 Our plan is to continue to use Gigajam with KS3 and as we start teaching KS4 in the next year we would like to use Gigajam to support those students who may need to boost their keyboard (or guitar, bass & drums) skills through the variety of exercises and pieces that Gigajam has to offer. We are waiting to move into our brand new purpose built school which will feature a purpose built Gigajam studio complete with practice rooms. Why did we start Gigajam? 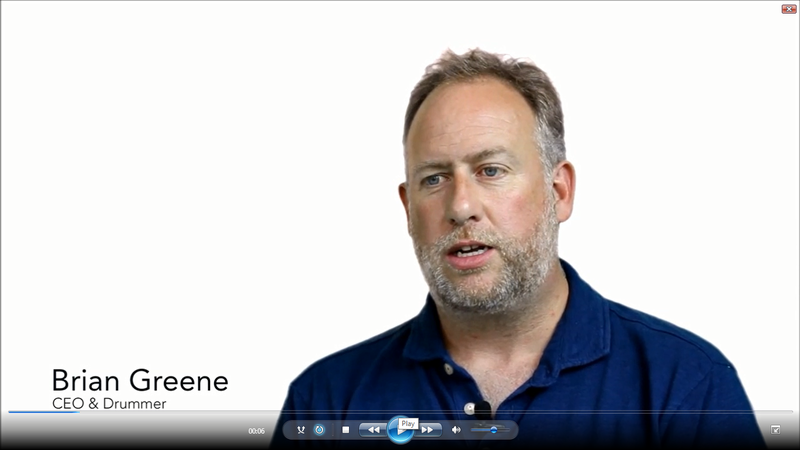 In this extract from a recent interview with CEO & Founder Brian Greene, he briefly explains why he started Gigajam and was so focused on music in classrooms in the UK. Scotlands Schools Digital Network – Glow. 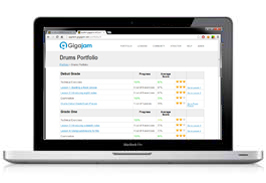 Individual Local Authorities also use Gigajam across their schools, and some of these include: The Highland Council, Blackburn with Darwen and Luton MBC. 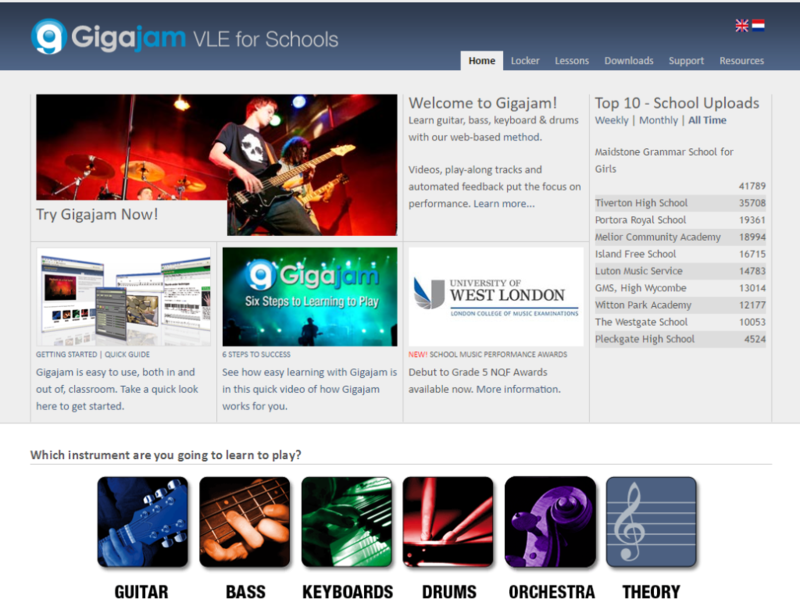 Over 1,000 UK schools use Gigajam on a daily basis through their own licence arrangements.